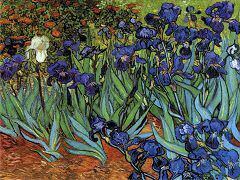 In the days before leaving Saint-Remy Van Gogh had start working on a series of flower paintings. 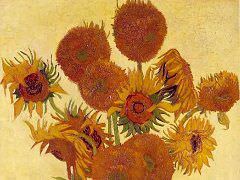 Van Gogh periodically returned to still life and flower subject through his short career. 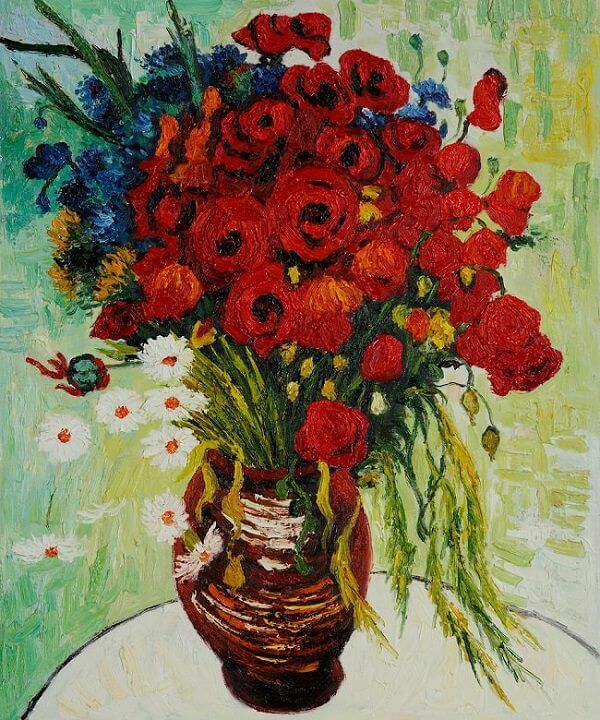 In June he painted a number of pictures of flowers in vases, including Vase with Daisies and Poppies. 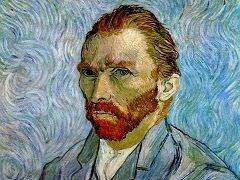 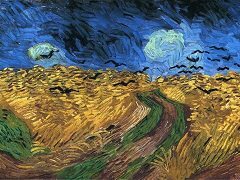 Van Gogh had characteristically thrown himself into his work during this short period of relative calm and happiness. 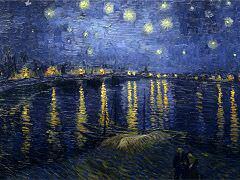 He had also planned to start drawing again while at Auvers, and his interest in drawing is discernible in this work. 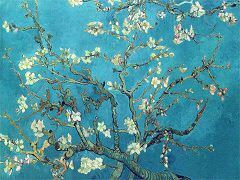 He had written to Theo with full of enthusiasm for his new friend Dr. Gachet and had described how the doctor's house was full of art and 'full of useful things to arrange flowers in or to compose still lifes', suggesting that he pointed this work at his house. 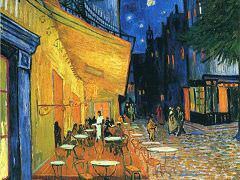 One of the founders of the Museum of Modern Art, A. Conger Goodyear, acquired it in 1928. 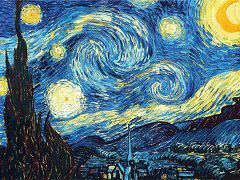 It remained in the family for decades and was on permanent exhibition at the Albright-Knox Art Gallery in Buffalo for 30 years. 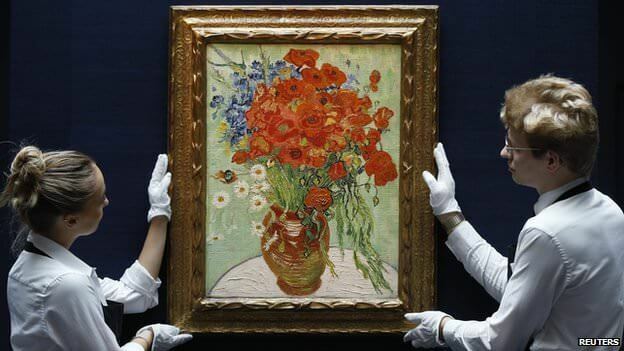 In Oct., 2014 Vase with Daisies and Poppies was sold for $61.8 million in a Sotheby's auction.